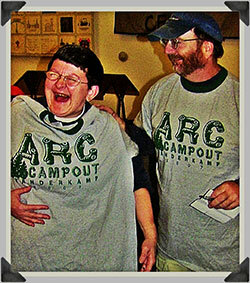 The Arc of Oswego County has been serving people with disabilities for 60 years. Since its inception, we have served more than 2,000 children and adults throughout Oswego County. With the help of generous supporters throughout the years, we have improved the quality of life for people with disabilities. We are asking you to support the Arc of Oswego County and those we serve by becoming a member. Join the Arc of Oswego County’s Membership Campaign today. If you are interested in becoming a member and/or volunteer for our membership campaign, please call (315) 598-3108.